Home sold as is. Take precaution when viewing the property. There is no access to the home. 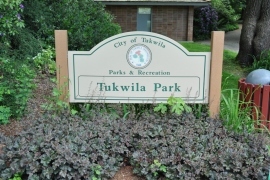 Tukwila has always been the heart of South King County sitting between trails, rivers, railroads, and highways and 2 major freeways with easy access to Seattle, Tacoma or Bellevue. This is an ideal location for almost 2,000 businesses. Over 19,000 residents have chosen this area as home because it is near commerce and in quiet neighborhoods located on lush hills above the city. One of the early pioneer settlers was Joseph Foster who was the leader for over 22 years in Tukwila. His home is on the Duwamish River and preserved in the popular Fort Dent Park. 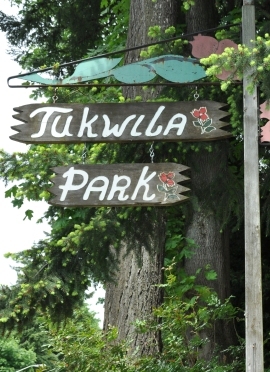 The Tukwila School District claims to have the most diverse range of students in all of Washington. 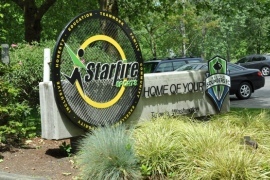 Some attractions include the Westfield Southcenter Mall, The Museum of Flight, and the Rainier Symphony at the Foster Performing Arts Center.